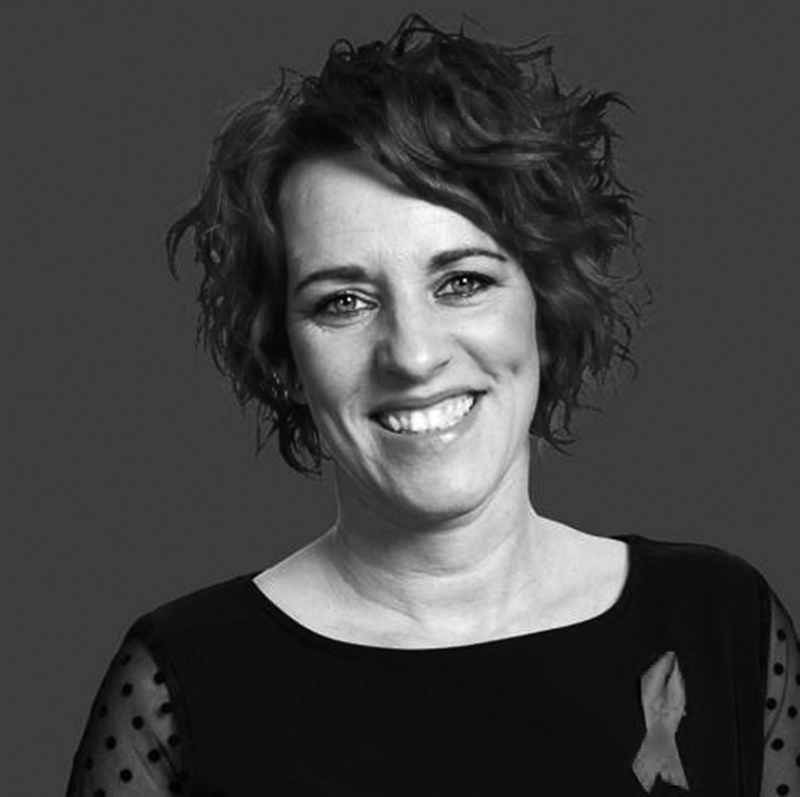 Karen Thomson, 42, creates quirky and sleek hairstyles which set her apart from the crowd. Originally from Elgin, she loves the colour orange, and won the hair competition, The Supremes, last September. Did you always want to go into the beauty industry? 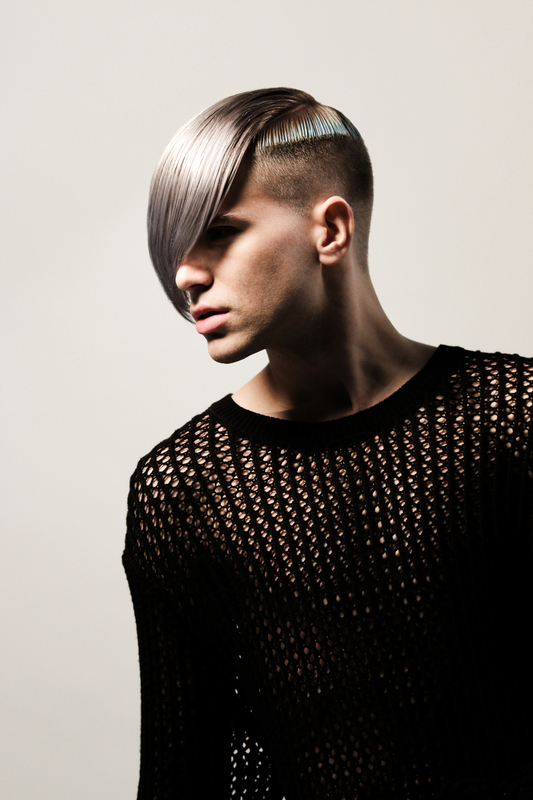 From a young age I have always been interested in hairdressing and have been obsessed with hair. At the age of 14, I started as a Saturday girl. It was hard work but I loved every minute of it and felt like I could wind perms in my sleep. I love it because it changes all the time with new trends and styles and never gets boring. Tell me about your salon, KAM. 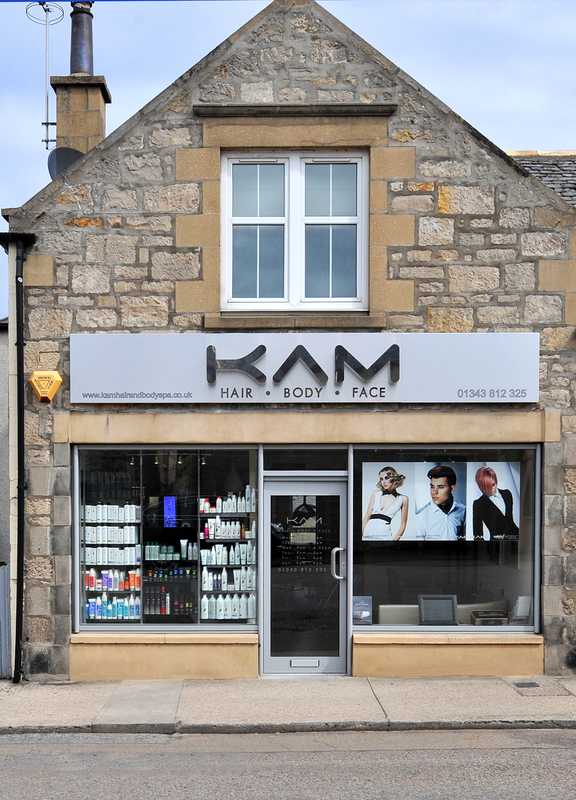 KAM Hair and Body Spa is an independent salon in Lossiemouth. Our professional hair stylists work hard to deliver fantastic results for our clients, taking into account their personality, lifestyle, everyday maintenance, as well as their skin tone and face shape. Our beauty therapists are trained to the highest standard and have a wealth of experience in a range of beauty treatments. How long has the business been open, and how did you start it? We’ve been open for 25 years. I launched the business at 17 and was lucky that my parents were able to lend me the money to get it started. This was a business agreement and was paid back in full. My main challenge was finding a team and gaining respect, as I was so young. I started small and threw myself into lots of courses, I was never scared of hard work and loved to please people and have happy clients. I have done so many courses it’s crazy. Sixteen years ago I was invited to become part of the Education Team for Matrix UK that had constant learning, which was fantastic and led me into many new areas. Ten years ago they did the huge honour of asking me to be part of their Artistic Team, which I was delighted to become part of as this allows me to work constantly with some of the best hairdressers in the world. I have also completed my Colour Mastery, which has given me fantastic, in depth knowledge of colour. I wouldn’t say I have a favourite hairstyle as such, as I love so many different styles. However, one of my most recent collections includes a sharp bob that I love. A bob is timeless and when it’s been cut sharp, it looks striking and showcases certain features, such as the cheekbones. What do you want clients to feel when they leave? They always comment that the salon is so friendly, how much everyone gets on and that there is never an atmosphere and this is extremely important to us; we are so big on customer service. 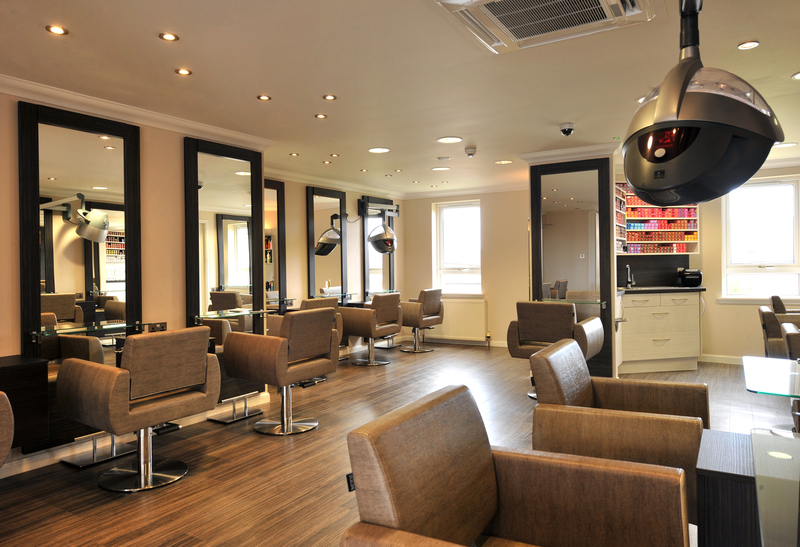 As well as feeling like they’ve received great service, we want clients to feel pampered and refreshed. The Supremes is a weekly contest held on the global online platform, Bangstyle, where each week, six of the best images are selected from the site and featured before their global audience. Bangstyle itself is a digital resource for those obsessed with hair and a great platform for these people to interact with one another. What was the photo you sent in? I sent in my 2015 Ladies Collection that includes eight images. From the eight images, one of these was selected to be featured on The Supremes. 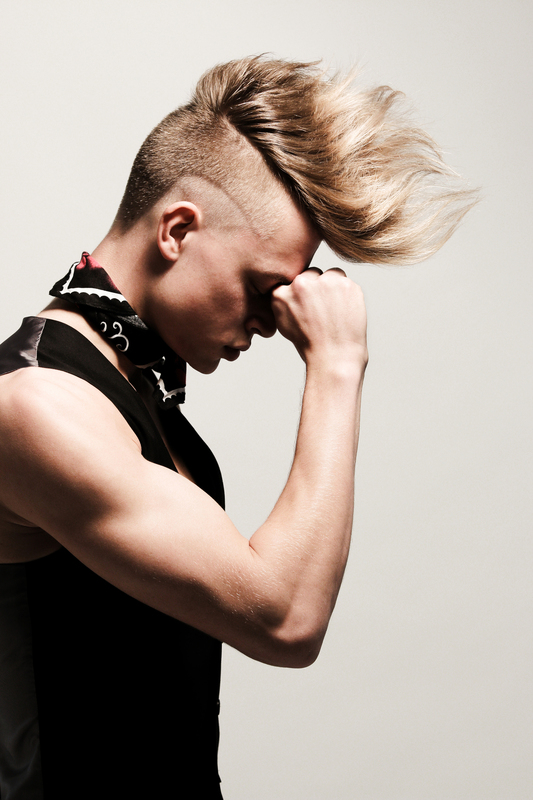 The hairstyle was quiff like, where curls were gathered to the top of the head and styled into place. The hairstyle also included some colour; peachy/orange tones were placed in among the blonde hair (see main photo).